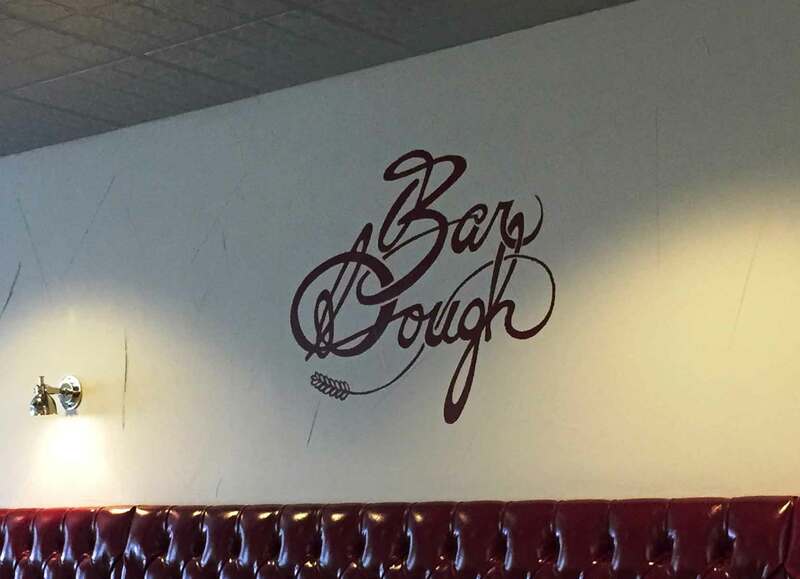 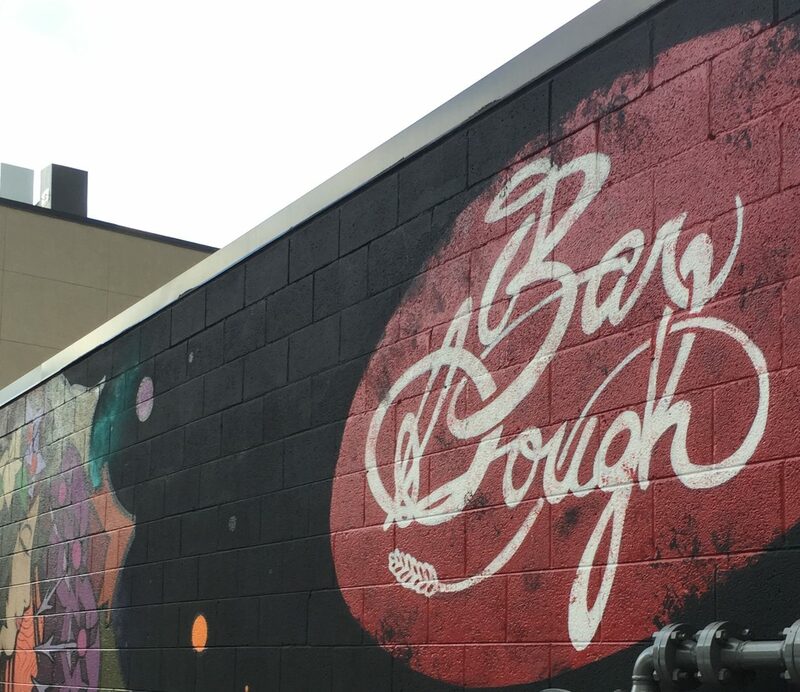 Bar Dough opened in 2015 in Denver’s hip LoHi neighborhood. 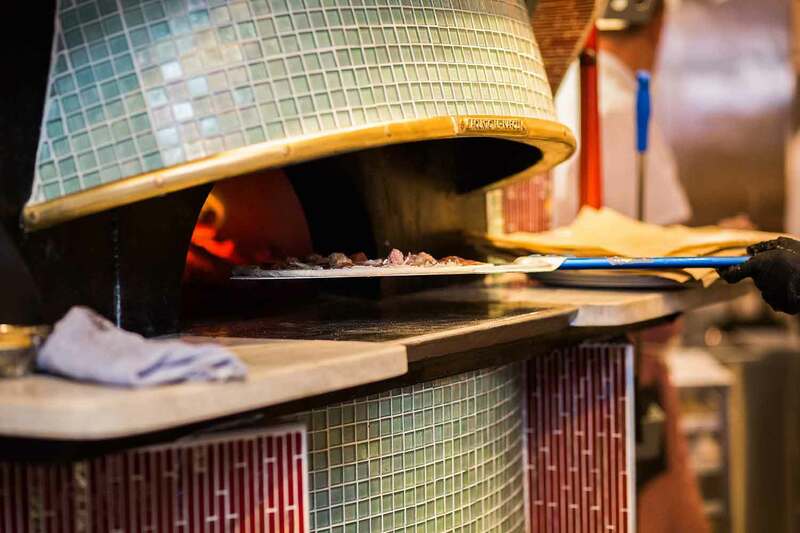 Helmed by a locally renowned chef, the Italian kitchen serves “upscale” wood-fired pizza and house made pasta. 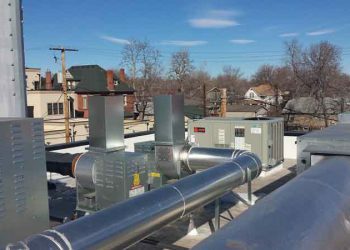 To create fully modern facilities and the proper ambience, the existing building, a converted mini-market was demolished down to two walls and a roof. 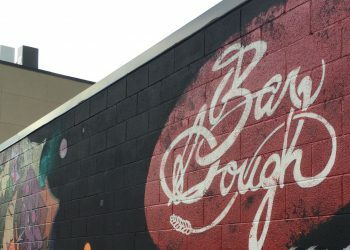 Essentially a ground up design and build, the new restaurant building now includes a partial second story and doubles the original square footage. 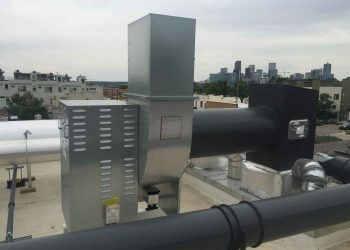 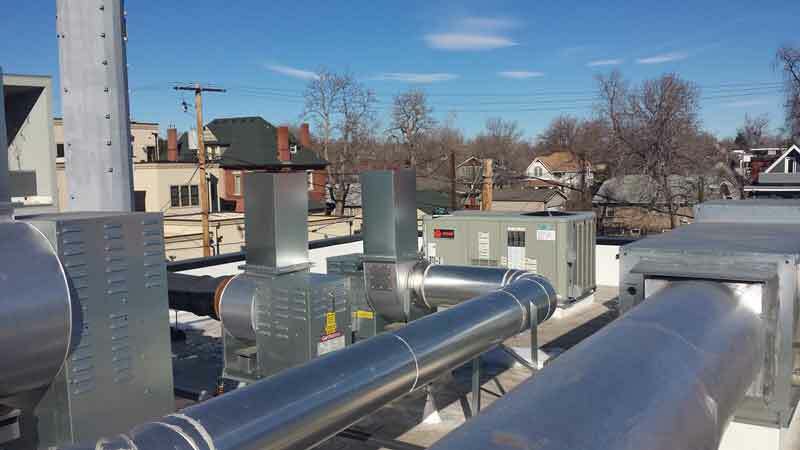 360 Engineering designed all new plumbing and mechanical systems, including a dedicated exhaust system for the wood-fired oven, along with carefully placed exterior ductwork and roof top units to accommodate the design integrity and a clear view from the skylight.